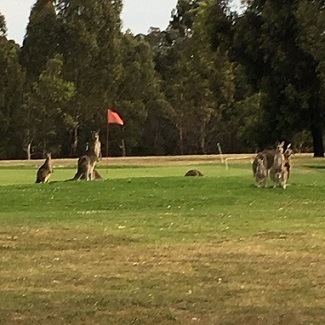 Chicken Run social golf continues each Friday late afternoon until the 29h March. 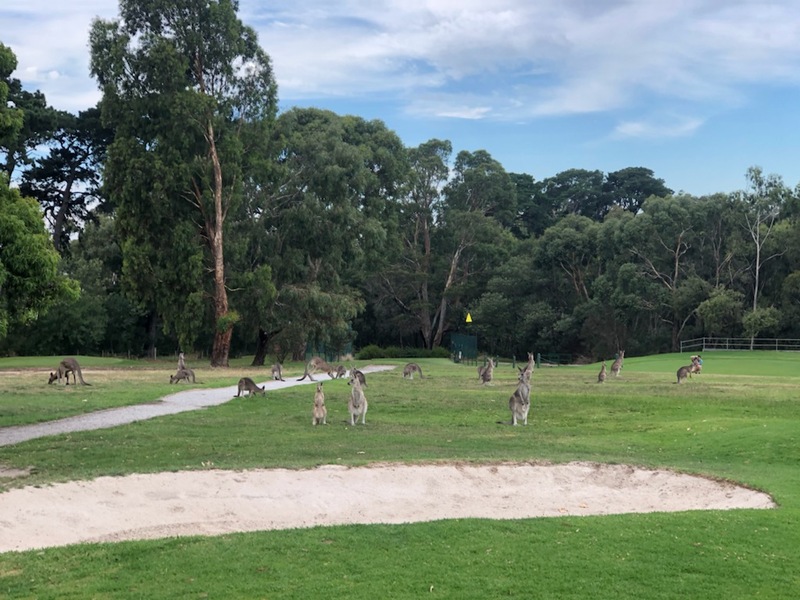 See the HOME page for a range of teaching and coaching offerings commencing March 2019. 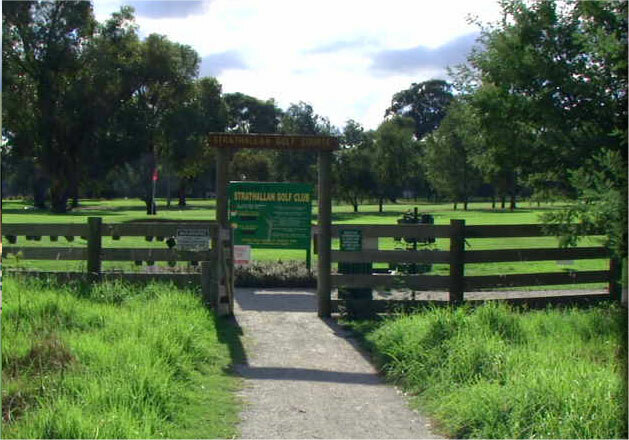 Welcome to Strathallan Golf Club Inc.
Strathallan Golf Club welcomes you and invites you to enjoy a game of golf on our picturesque Golf Victoria affiliated 9 hole (with 18 different tees) , Par 68 course; which for almost 60 years has been one of northern Melbourne?s best kept secrets, providing recreational facilities to Members and the local community. 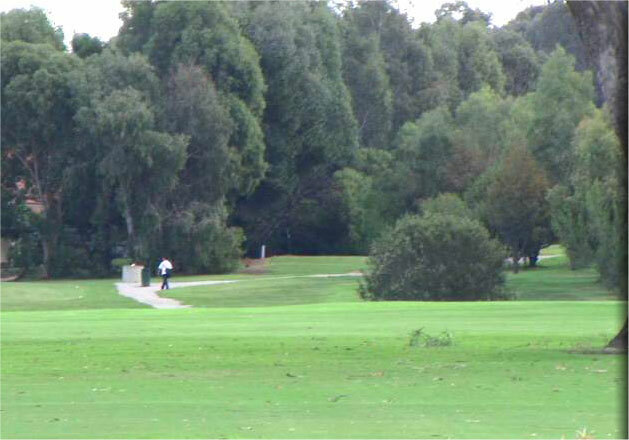 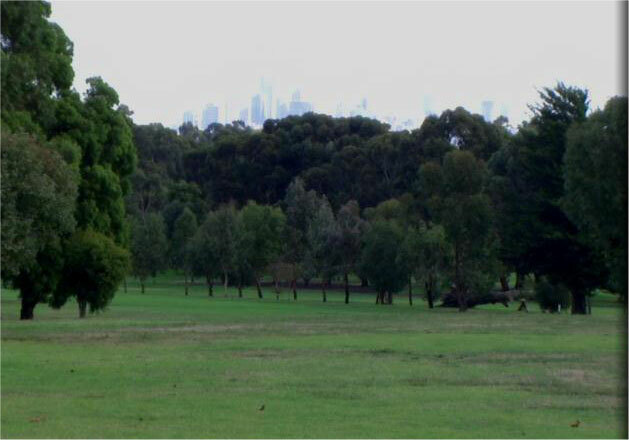 Set amongst the natural bushland of the Gresswell Habitat Link, the Strathallan Golf Course is conveniently situated in the North Eastern Region of Melbourne, less than 16 kilometres from the city, with easy access to public transport. 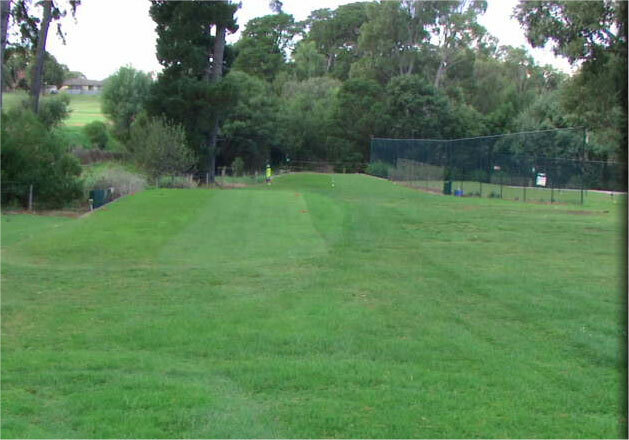 The course is carefully laid out to follow the natural contours of the landscape, and offers a challenging 5003 metres of fairways, bunkers and greens, demanding careful strategic thinking to negotiate the natural hazards. 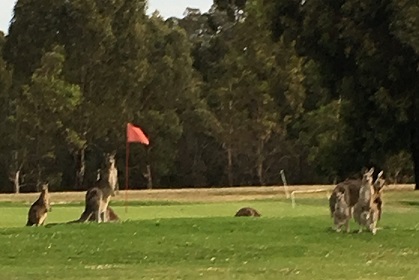 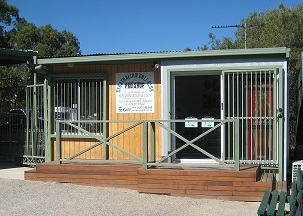 The natural wooded grassland area in which the course and Club is located also provides a natural haven and home for an abundance of bird life that include a variety of ducks, parrots, cockatoos, corellas, herons and the occasional hare, fox and kangaroo.